GIrl....No need to ask, just as long as you agree to one thing.. I live in Chicago, but i will go ANYWHERE!!!! getting hotel rooms sounds fun!!! I know!!!!! Octavia might come as well it would be the best concert trip!!!! Camille, I see you are getting in our mood...ok, so now it's 4 of us! who else? may be it would be easier to just rent a condo for a couple days! lol order strippers and then visit Tarkan's concert and no sleep, party, party! gosh! what am I saying? I'm a good girl!!! Ok cool!!!! Im all for it!! 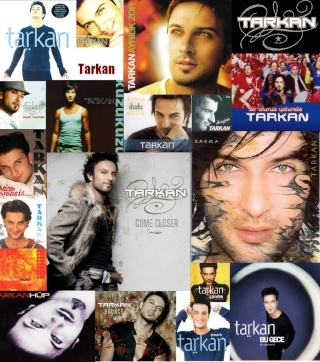 But we have to leave one bed available for Tarkan, for our sleep over party, right????? Oh im a good girl too.........what am I saying!!??? !